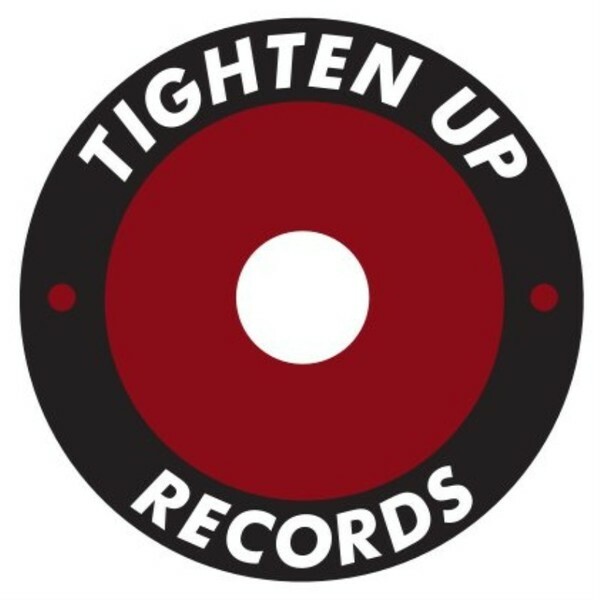 Impressive debut drop from Tighten Up records, unleashing two collabs from A1 Bassline with Kavsrave and Tek-One. In conjunction with Numbers weapon, Kavsrave, 'Luckier Charm' piles out a bolshy stomper combining the 808-driven style of Swamp 81 and recent Ramadanman releases, with peaktime synthline surges to get 'em hitting the ceiling. 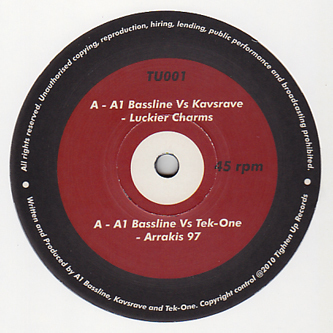 'Arakis 97' from A1 Bassline and Tek-One heads down the tunnel of tearout 'step with ruffed up results. Fans of Addison Groove or Bok Bok need to check that A-side!